Great news for fans waiting to here more about the MediEvil PS4 game! 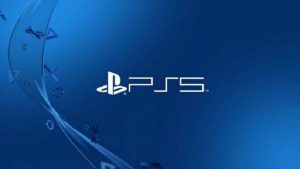 In the latest PlayStation podcast, it was revealed that news on the remake will be dropping in the next couple of weeks. “I have it on excellent authority that one Shawn Layden is going to be stopping back on the show in the next week or two. He’s very excited to give everybody a big update on Medievil!”. Recently, it was the 20th anniversary of the original MediEvil game. I don’t remember a time in my life when I didn’t play video games. It’s been a lifelong passion that had no preference or loyalty to any one platform until the first PlayStation was released. It didn’t happen immediately but by 1998 I had moved on from fan to Sony fangirl. One game, in particular, was the main catalyst of my obsession, MediEvil. 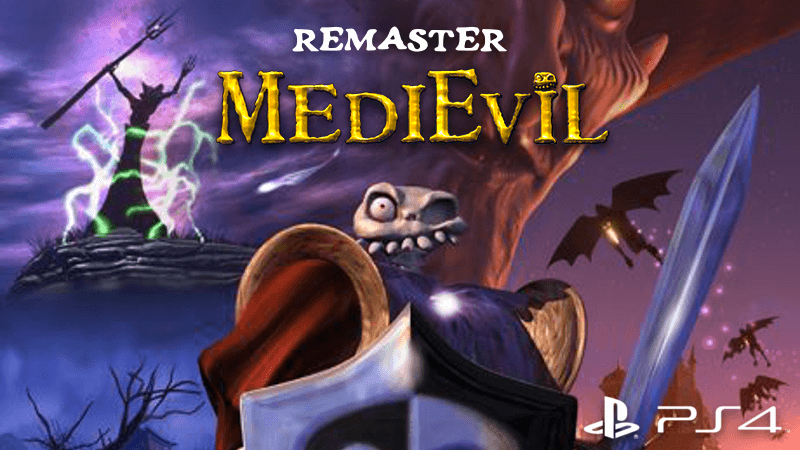 MediEvil PS4 Remaster – Where Are You? MediEvil was an action-adventure, hack and slash hybrid with an art style that resembled Tim Burton’s The Nightmare Before Christmas and featuring an unlikely hero, Sir Dan Fortesque. 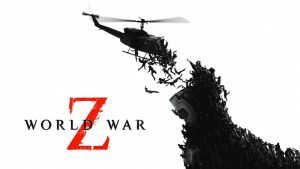 The game was met with critical success and had a loyal fanbase which was enough for Sony and SCE Cambridge Studios to make a sequel in 2000. A third game was rumored but sadly the only MediEvil we would get would be a PSP remake of the first game and the inclusion of Sir Dan in PlayStation Allstars Battle Royale for PS3 and Vita. I’ve always said if I won the lottery, I would single-handedly fund a Kickstarter for MediEvil 3, seriously, I’m not joking. I wasn’t alone in my quest to see Sir Dan resurrected. In 2017 a Twitter campaign #SaveFortesque, a petition was launched by enthusiastic fans like myself in an effort to get MediEvil remastered after the success of Crash Bandicoot’s N. Sane trilogy. In a surprise announcement at PSX Shawn Layden revealed that MediEvil would be coming to the PS4 in 2018 remastered with a shiny new 4K coat. Since then Sony has been painfully silent. As soon as the new information drops, we’ll let you know right here! I never got to play Medievil 2 so that would be awesome. But a new Medievil would be even more awesome.